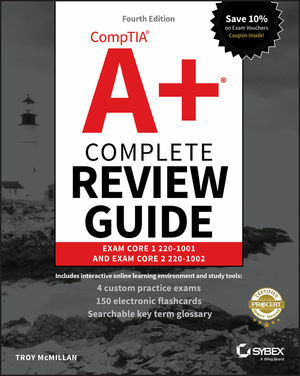 Based on CompTIA approved content, our Exam Review Course takes you step-by-step through all exam objectives, not just preparing you for the exam, but also by showing how to utilize what you have learned in real-world settings. 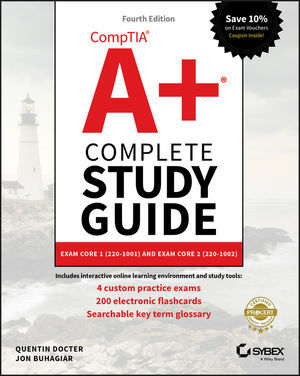 Our Partner Until You Pass Guarantee gives free course updates until you pass the exam. 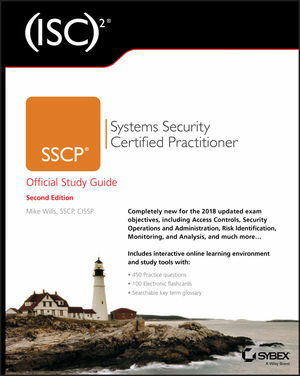 Prepare to pass the CompTIA Security+ Exam SY0-501 with the Security+ Exam Review Course from Sybex. Based on the bestselling Sybex content, this course comes complete with video lectures, mock exams, flashcards, and more to make sure you are prepared for exam day. Sybex’s PMP® Exam Review materials are created and approved by leaders in the field of project management. Earn up to 35 PDUs while studying for the exam with high-quality instructional video, mock exams, flashcards, practice questions, and more. Looking for book downloads? Search for your title here. For over 200 years Wiley has been helping organizations and their employees develop the skills and knowledge they need to succeed. Through our Sybex imprint, we offer IT certification training to help you keep your skillsets current as the IT world continues to evolve. 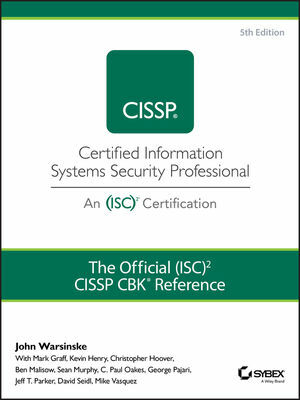 Our study guides and informational resources are aimed at providing industry-leading information to help keep your IT skills up-to-date.